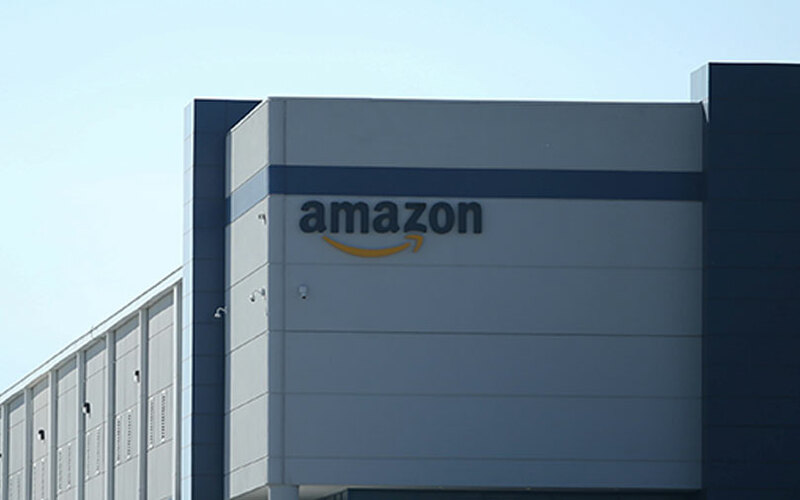 Amazon.com NV Investment Holdings LLC, a 100% subsidiary of American e-commerce company Amazon Inc., will purchase 5% stake in Indian brick and mortar retail chain Shoppers Stop Ltd in its effort to expand physical shopping points to boost sales. Amazon's investment division will purchase 4.39 million preference shares of Shoppers Stop at Rs 407.78 a piece, the Indian retailer said in a stock exchange filing on Saturday. The stake buy agreement, subject to shareholder and various regulatory approvals, is valued at Rs 180 crore ($27.77 million). This values Shoppers Stop at roughly Rs 3,600 crore ($555.55 million). The company currently commands a market capitalisation of Rs 3,477.46 crore on the BSE, exchange data showed. Its shares closed at Rs 416.45 apiece on Friday on the BSE, down 3.39% from the previous close.